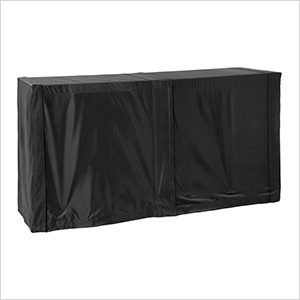 Protect your Outdoor Kitchen Series cabinets with the newly designed, black all-weather outdoor kitchen cabinet covers. Made with high UV-rated woven polyester for optimal protection from the elements, and designed with reinforced corners for long-lasting durability. 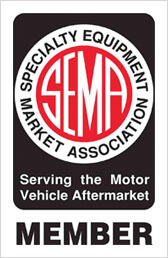 Finished in a sleek Black color, these all season covers are the perfect accent to most landscapes.